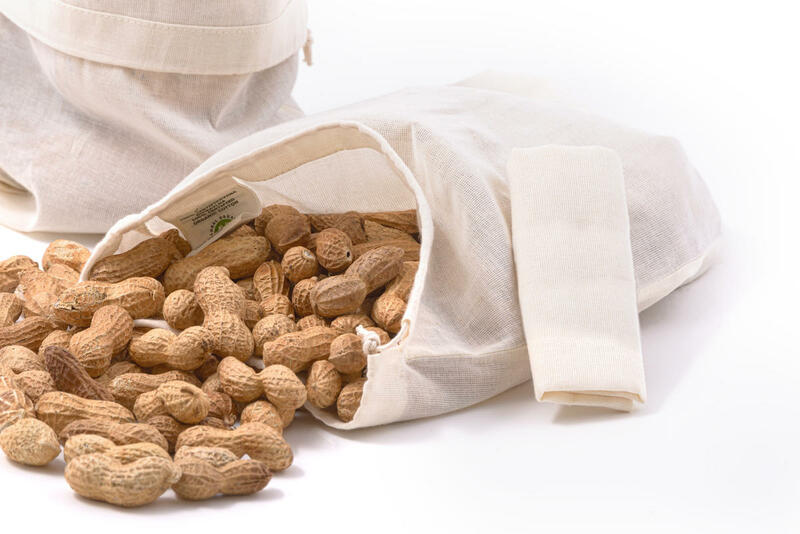 A sachet of organic cotton canvas is suitable for pastries, herbs, teas, dried mushrooms, etc. It has a tightening cord so the contents of the bag just will not fall out, and the bag is easy to hang. Dimensions 30 x 20 cm. Organic cotton is approved for contact with food. Subject * Product inquiry Cotton bag S (30×20 cm) RMA Misc.